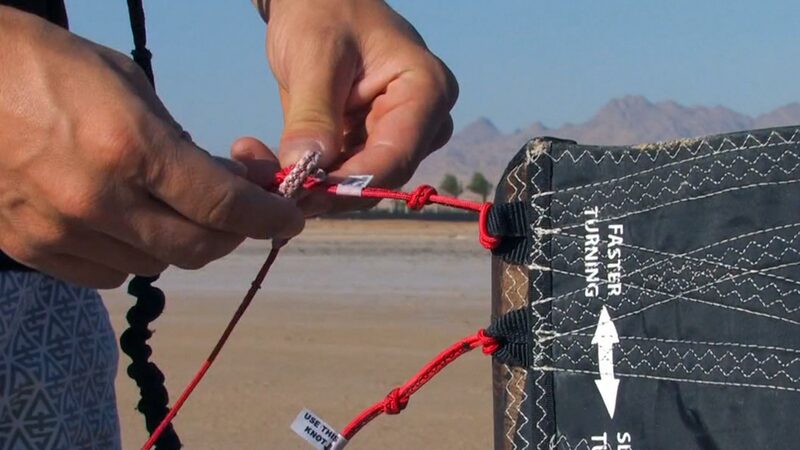 Learn how to tailor your kite, bar, lines and board to your own needs and riding style. Truly understand and trust how your equipment works. Please confirm that you'd like Progression to email you when the new Tuning is available to purchase? You currently have an notification setup for the new Tuning and Progression will send you an email to let you know when it is available to purchase.